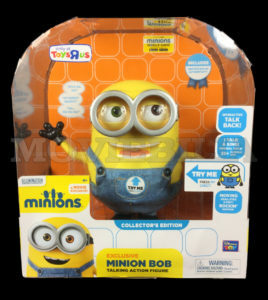 View Cart "THE MINIONS MOVIE, INTERACTIVE TALKING 10″ BOB LTD.ED FIGURE" was successfully added to your cart. 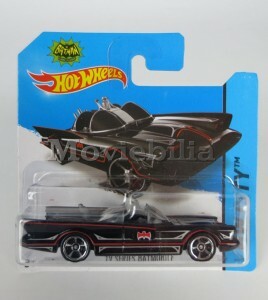 Superb rendition of the classic Batmobile, approx. 8 cm long. 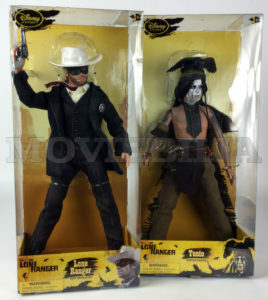 Fantastic pair of great quality figures from The Lone Ranger movie. Disneystore old exclusive editions. Sealed, unopened, boxes exhibit very slight wear. Approx. 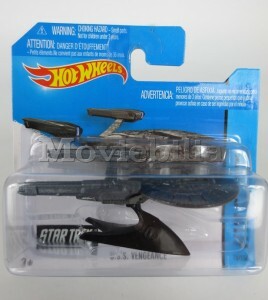 8 cm long, with plastic display plinth base. 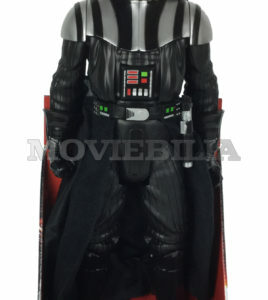 Star Wars Series 18 Inch/50 cm tall Darth Vader figure based on his appearance in Episode III Revenge of the Sith.Features 7 points of articulation and a real fabric cape making him perfect for any kid or collector. A loyal and dependable astromech droid well-equipped forstarship repair and computer interface, even after decades of service, R2-D2 continues to be full of surprises. When the battle to take back the galaxy demands the precision and advanced technological capacities of a droid, there’s no better Astromech co-pilot than R2-D2. With the Smart R2-D2 from Hasbro, kids can imagine sending R2-D2 into the fray of epic intergalactic battles. 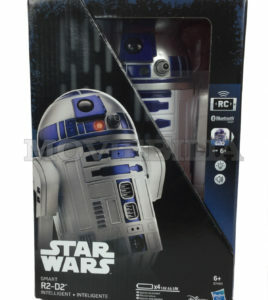 With app-controlled movement in all directions, Smart R2-D2 is a mobile droid, able to communicate and explore! Use the Hasbro Star Wars Smart R2-D2 app to send Smart R2-D2 on exciting missions, and even program him to follow routes – just don’t steer him into an asteroid field! Smart R2-D2 plays and dances to music and makes authentic droid sounds, so it’s never a dull moment when this droid rolls into the space station. 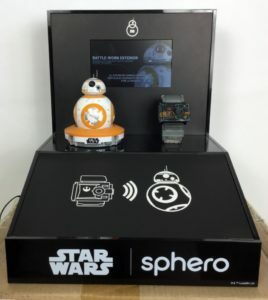 Official Sphero BB-8 and Force Band dual Shop Display. Mains operated with LCD screen (15 cm x 9 cm) with repeat playing promotional video and sound. Full working order, unused, mint, within factory shipping carton. This display was made for the Spanish market. BB-8 and Force Band are ‘dummy’ examples specifically and only made for Sphero shop displays. Overall size approx. 30 cm x 36 cm x 36 cm. Go 'Bananas' over this adorable interactive talking 10″ tall Bob action figure. Limited edition originally sold exclusively through Toys R Us, complete with certificate.